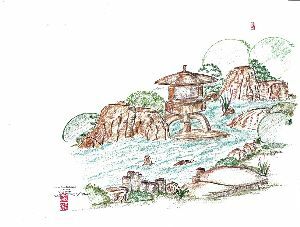 Ashland Parks & Recreation Commission (APRC) will host a Listening and Public Input Session for the Japanese Garden Design on Thursday, January 24, 2019, from 5:30 to 7:30 p.m. This will be an opportunity for the public to share their thoughts and ideas for the Japanese Garden. The session will take place at the Ashland Senior Center, located at 1699 Homes Ave.
For those unable to attend the session, an online feedback form is available. More information on Japanese Garden Design Evaluation at ashland.or.us/JapaneseGardenDesign or call 541.488.5340. For information on APRC, visit AshlandParksandRec.org.